Recordings from practicing of Cassandra’s Dream Song by Brian Ferneyhough. 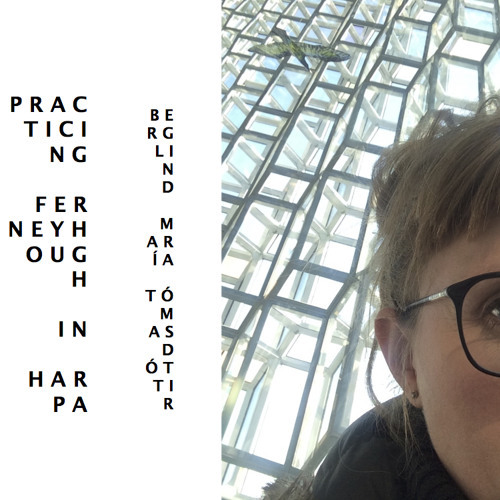 The practicing took place in Hörpuhorn in Harpa, Reykjavík, Iceland every weekday from September 12 to October 10, 2014. Berglind María Tómasdóttir, flute Recorded, edited and mixed by Berglind María Tómasdóttir Big thanks to Steinunn Birna Ragnarsdóttir and Harpa, Þráinn Hjálmarsson and Myrkir músíkdagar/Dark Music Days.